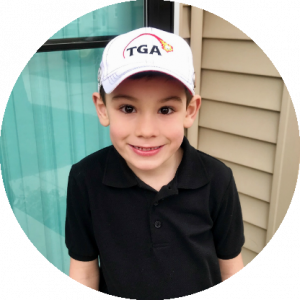 TGA’s goal is to lay the foundation for well-rounded athletes, which involves combining academics, athletics, and life lessons in our programs. 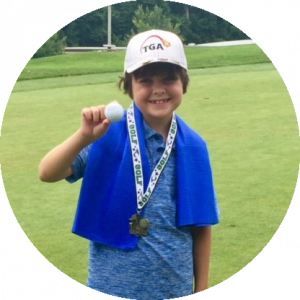 Instilling these concepts from a young age, specifically sportsmanship, perseverance, and leadership, has many benefits that are applicable throughout life. 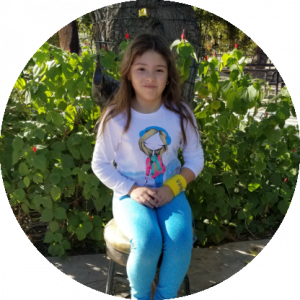 We interviewed students from around our network to discuss perseverance. “To put forth your best effort and remain positive. Perseverance is integral to success in all kinds of activities. 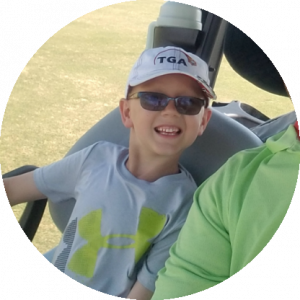 From recreational and competitive sports to academics and hobbies, all ages must persevere through various obstacles to succeed. The topic is introduced on day one and emphasized throughout all stations and games. 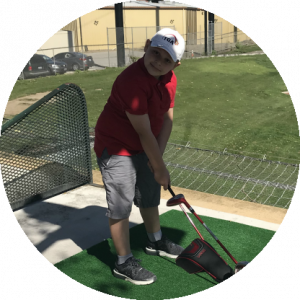 TGA students are expected to put forth their best effort while remaining positive and determined to improve their skills. 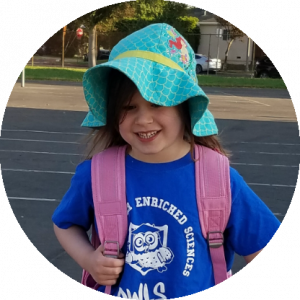 See how some of our students explain what perseverance means to them. Perseverance can be taught (!) You can succeed by setting goals, increasing effort, and developing a GROWTH MINDSET. Perseverance helps kids to learn from failures and take risks trying new things. To understand what that means in a real-life situation in class we set age and skill appropriate challenges to encourage kids to achieve more. Check out a few creative ways our students practice perseverance. 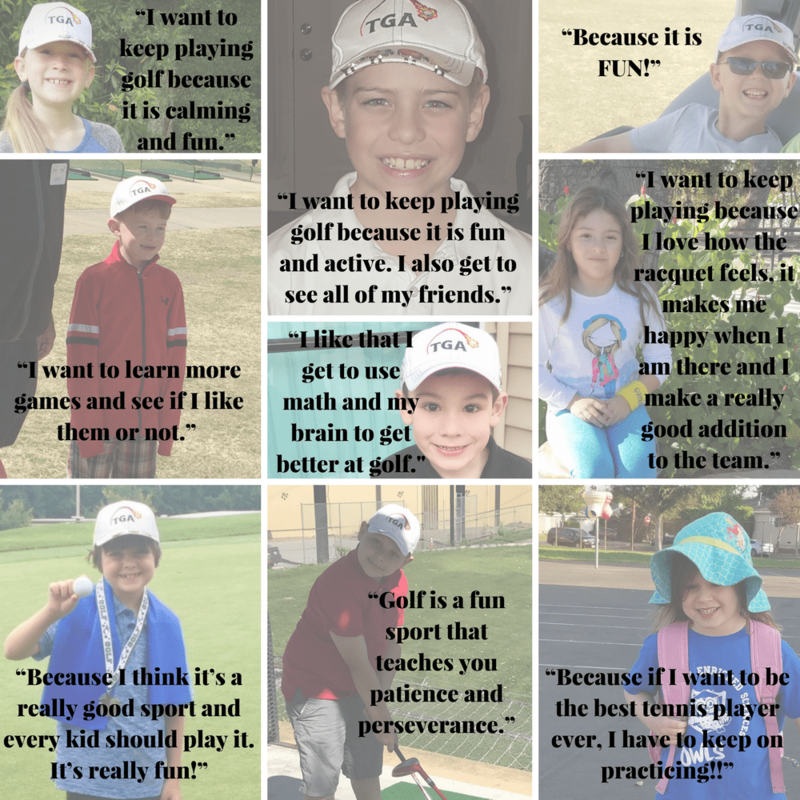 Perseverance can best be defined by our motto “Keep Playing!™” We asked some students why they want to keep playing their favorite sport. Take a look and if you haven’t yet, take a moment to discuss perseverance with your child.